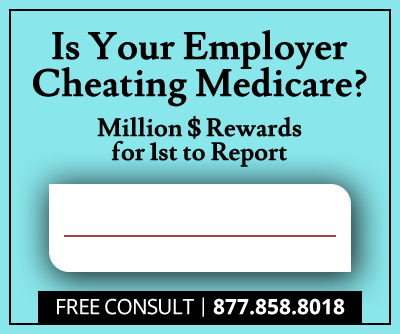 The United States filed a False Claims Act lawsuit against Brentwood, Tennessee-based Vanguard Healthcare LLC., alleging the company submitted false claims to Medicare and TennCare, provided either non-existent or “grossly substandard” care for elderly patients in six of its Tennessee nursing homes, and forged signatures on required nursing facility Pre-Admission forms, the Department of Justice announced today. According to the False Claims Act lawsuit, between January 2010 and December 2015, six Vanguard Healthcare nursing homes exhibited ongoing staffing and medical supply shortages, failed to practice standard infection control procedures, failed to deliver prescribed medications, failed to follow physicians’ orders in caring for wounds, failed to practice proper pain management, gave “unnecessary and excessive” psychotropic medications to residents and used unnecessary physical restraints. Any one of these alleged failures of care or ill conceived actions, if proven, would be False Claims Act violations as billing Medicare or any other federal healthcare program for failing to provide services or providing substandard services is a violation and subject to substantial penalties. 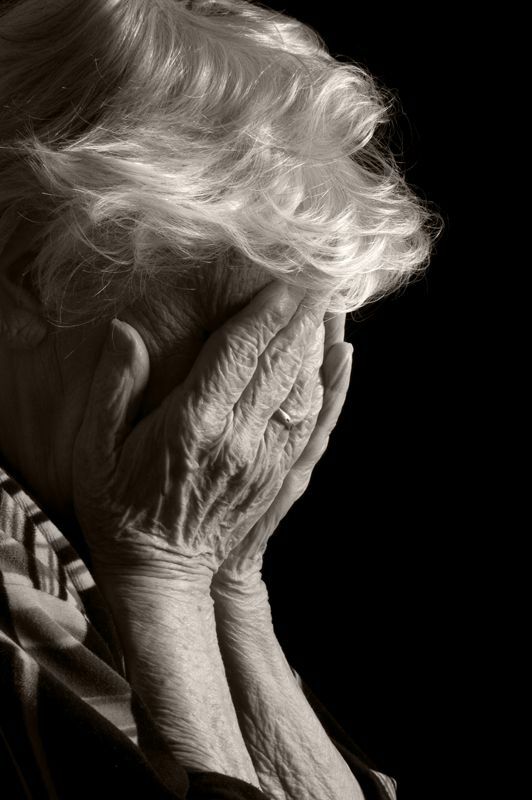 According to the False Claims Act complaint, nursing home residents developed pressure ulcers, suffered falls and became dehydrated and malnourished. Defendant and Vanguard’s Director of Operations, Mark Miller, allegedly knew about the substandard care and failed to take action to correct the problems. 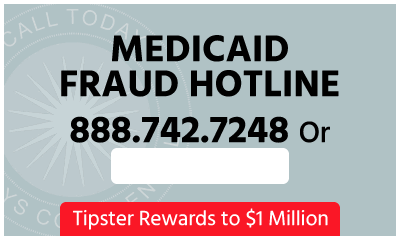 Federal and state False Claims Acts are one of the most powerful tools the government uses to combat health care fraud. Since January 2009, the Justice Department has recovered over $30.6 billion through False Claims Act cases, more than $18.5 billion recovered in cases involving fraud against federal health care programs. Federal and State False Claims Acts enable private citizens with knowledge of fraud to file whistleblower lawsuits on behalf of the government and share in 10% to 30% of any government recovery. In 2011, Vanguard Healthcare companies agreed to pay $2 million to settle a whistleblower lawsuit alleging the companies illegally double billed Medicare and Medicaid for feeding tubes. The lawsuit was filed by whistleblower, William B. Caldwell, who was working as Director of Operations at Vanguard’s Imperial Manor nursing home in Madison when he discovered the billing errors. When Caldwell warned company officials that they were double billing, they terminated his employment. The eight corporate defendants named in the current lawsuit, Vanguard Healthcare LLC, Vanguard Healthcare Services LLC, Boulevard Terrace LLC, Vanguard of Crestview LLC, Glen Oaks LLC, Imperial Gardens Healthcare and Rehabilitation LLC, Vanguard of Memphis LLC, Vanguard of Manchester LLC, filed for Chapter 11 bankruptcy protection on May 6 of this year. The U.S. also names Vanguard's Mark Miller as a defendant in the lawsuit. According to the Department of Justice, the claims asserted against the defendants are allegations only and there has been no determination of liability.